Ethos announced joining forces with ShapeShift.io in order to remove third parties from token and coin swap operations while aiming toward institutionalizing mass adoption of blockchain and cryptocurrencies. On August 10, Ethos.io, one of the leading blockchain ecosystems and digital wallets to support multiple currencies, announced a crucial partnership with ShapeShift.io, a blockchain service enabling users everywhere to securely swap their assets without third-party involvement. Ethos announced on August 10 in Singapore that its blockchain platform and all related services would be integrated with ShapeShift.io, proudly stating that Ethos will now have access to “liquidity and exchange services” for multiple currencies that ShapeShift is hosting as a part of its service. 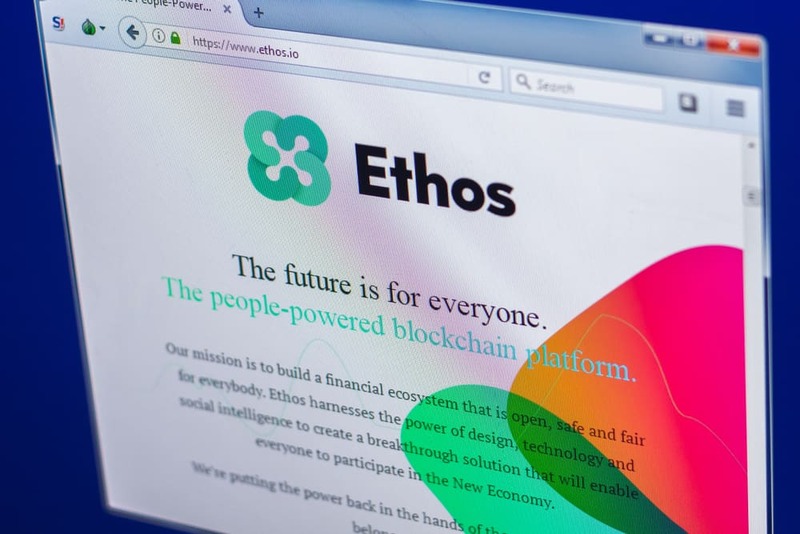 Ethos blockchain is mostly known by its universal Ethos digital wallet, which provides support for numerous tokens and coins while simultaneously aiming to create a massive financial network that would utilize blockchain for the general good of end users. With Ethos now having made an important integration with ShapeShift.io, all Ethos users will now be able to make their trades by directly utilizing their digital wallets integrated with the exchange platform. Without the involvement of third parties, the process of trading should be significantly easier, making the service more satisfactory for users. Shingo Lavine, founder and CEO of Ethos blockchain, added on this occasion that Ethos makes up for a “more robust” digital infrastructure that is crucial for making digital economy accessible to everyone. While Ethos Universal Wallet is offering more than a hundred different coins and tokens, the team behind the Ethos blockchain is also planning on expanding its Bedrock service through another ShapeShift integration. Bedrock offers high-end API for making blockchain highly accessible for enterprise purposes. The ultimate goal behind this integration would be offering exchange services with ShapeShift in order to create an enterprise-ready ecosystem that would be utilized by institutions and businesses across the globe.